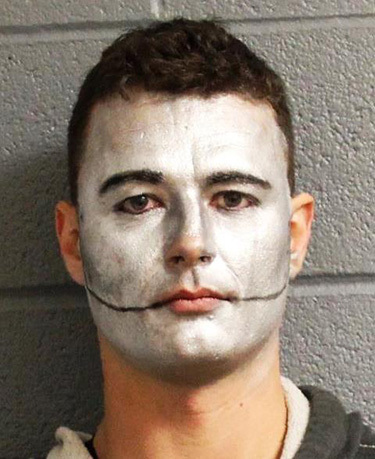 A costumed “Tin Man” impersonator was arrested Sunday for drunk driving, according to the New York State Police. Sherman, arrested for drunk driving, registered a blood alcohol content of .19, more than twice the legal limit. He is scheduled for a June 20 court appearance on the misdemeanor charge.